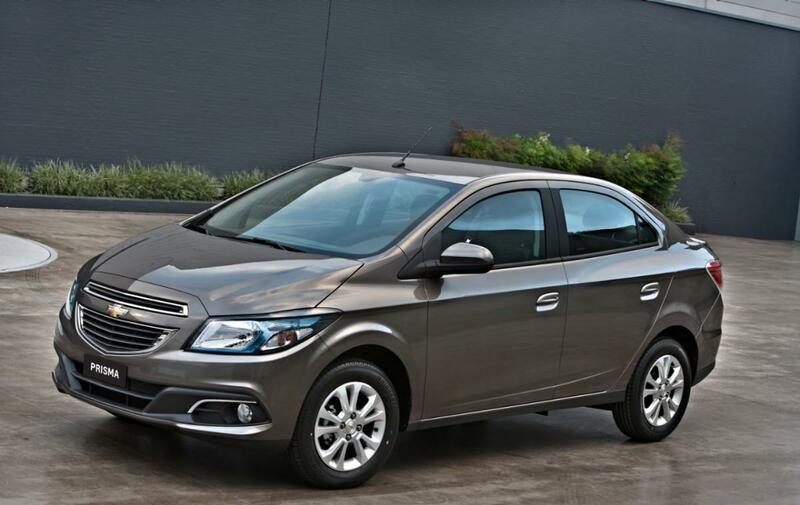 Chevrolet officially unveiled the new Prisma, a sedan model specially designed for the Brazilian market. The new model is powered by a 1.0-liter engine producing 80 horses while a more potent 1.4-liter with 106 horsepower is also available. Power will be transferred to the wheels via a six-speed manual gearbox while an automatic one is also on the list. 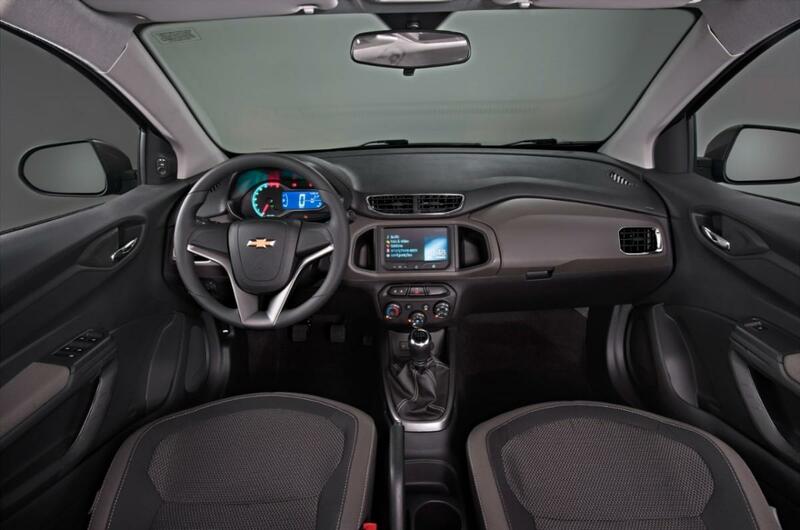 The entry-level LT model benefits from standard features such as power steering, ABS and air conditioning while the LTZ model gets a new infotainment system and rear power windows. 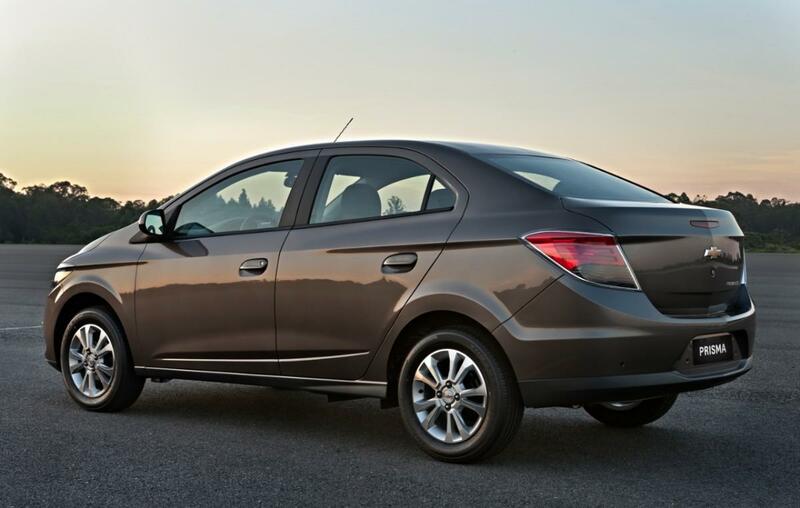 The new Chevrolet Prisma is 4,2 meters long and 1,7 meters wide providing a boot capacity of 500 liters. It also rides a 2,5 meters wheelbase, being based on the Gamma II platform. 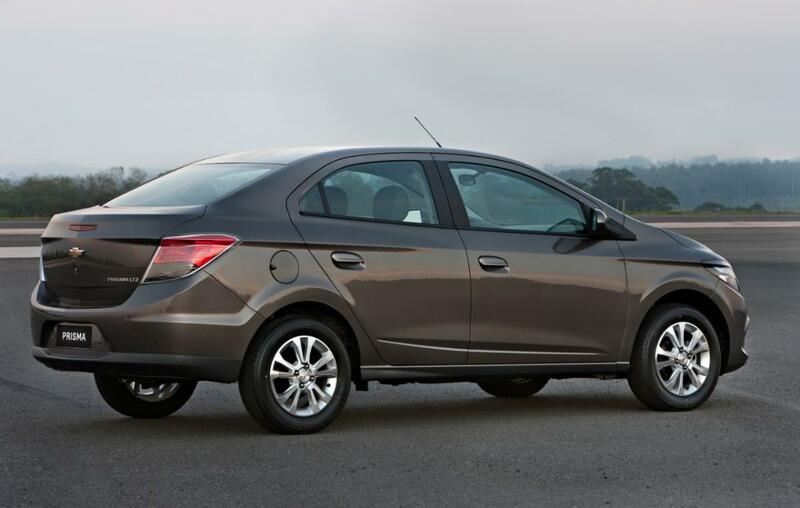 Pricing starts at 34,990 Real for the base 1.0-liter LT while the 1.4-liter LTZ starts at 45,990 Real.